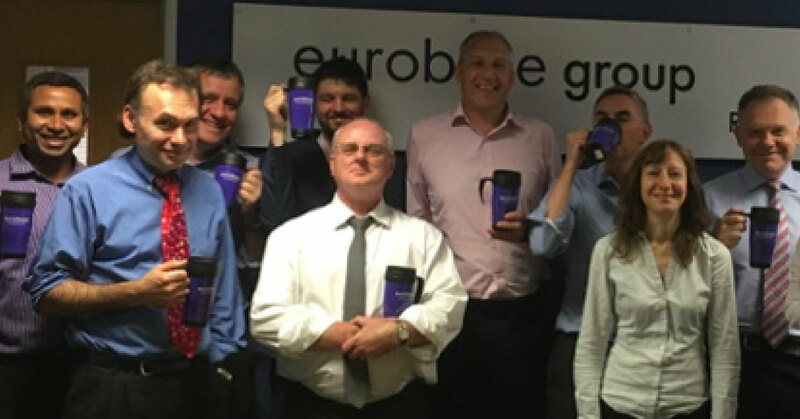 Eurobase has just given me a reusable coffee/tea mug in support of World Environment Day. This should arrest the use of plastic in the office and help our seas and oceans, albeit in a very small way, but every little helps! Cycling into work, I heard on the radio about the tremendous amount inspired teachers do to educate our children on environmental matters. I can personally attest to the “nag factor” our teenagers bring to correct the ways of their elders! Overall, it is about doing the “right thing”. The week that was MiFID II deadline week…….. Recent news reports suggest parents, teachers and employers are unhappy about the new GCSE grading system that was used for the first time in pupil results announced two weeks ago. 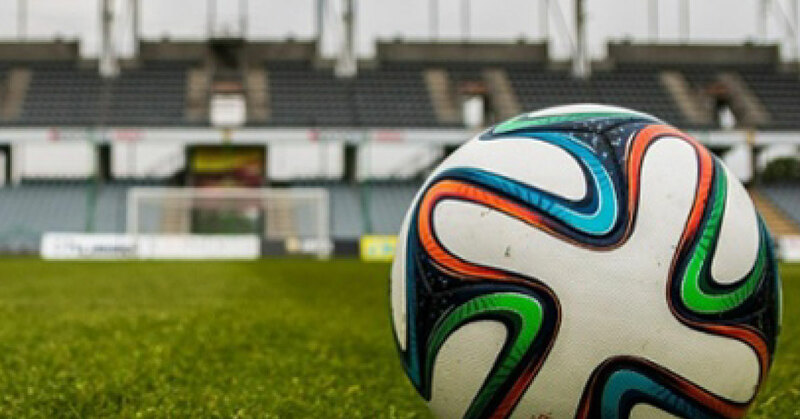 A lack of clarity of the new scoring system has been blamed for the confusion. So, what is PSD 2? A little while back I wrote about how the 'Internet of Things' is changing the way customers interact with Banks. An alarming thought for attendees at the forthcoming International Banking Conference 2017 hosted by the Association of Foreign Banks. In the FT today comes the news that UK branches of foreign banks will have to adhere to whistleblowing rules that allow staff to voice concerns to City watchdogs without having to tell their employers.